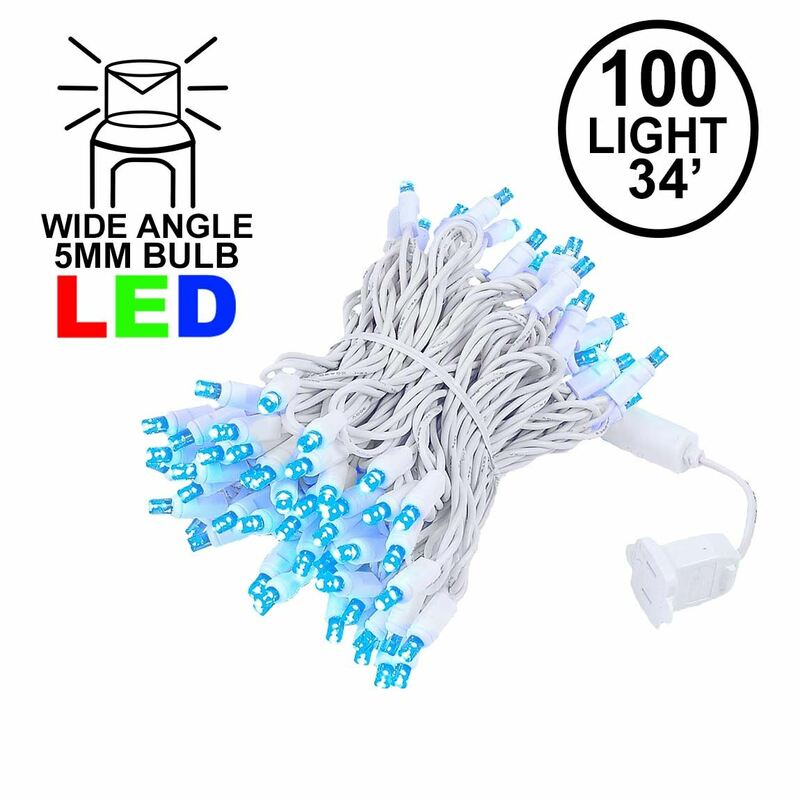 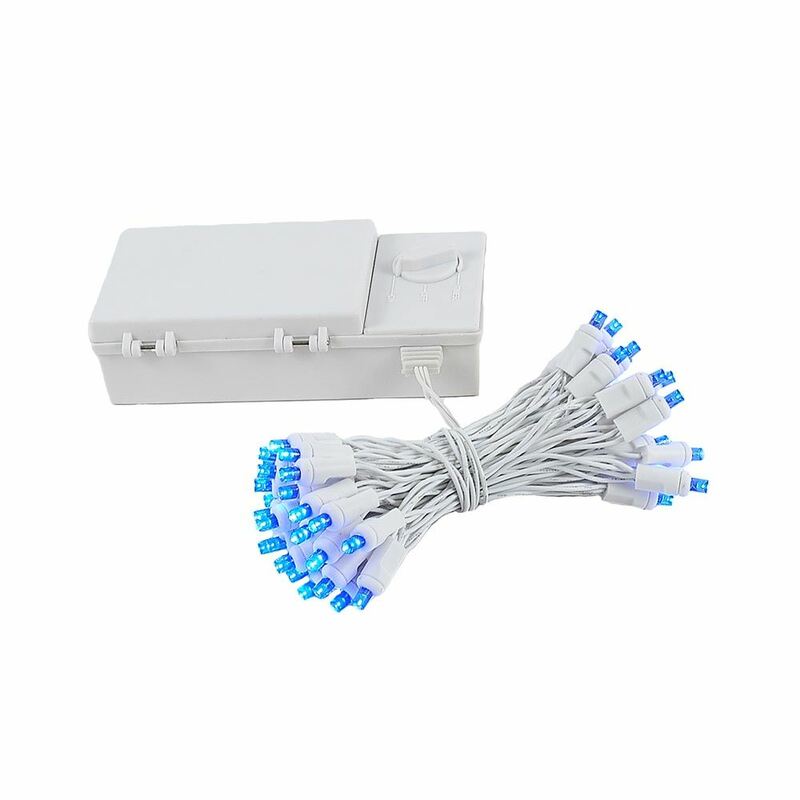 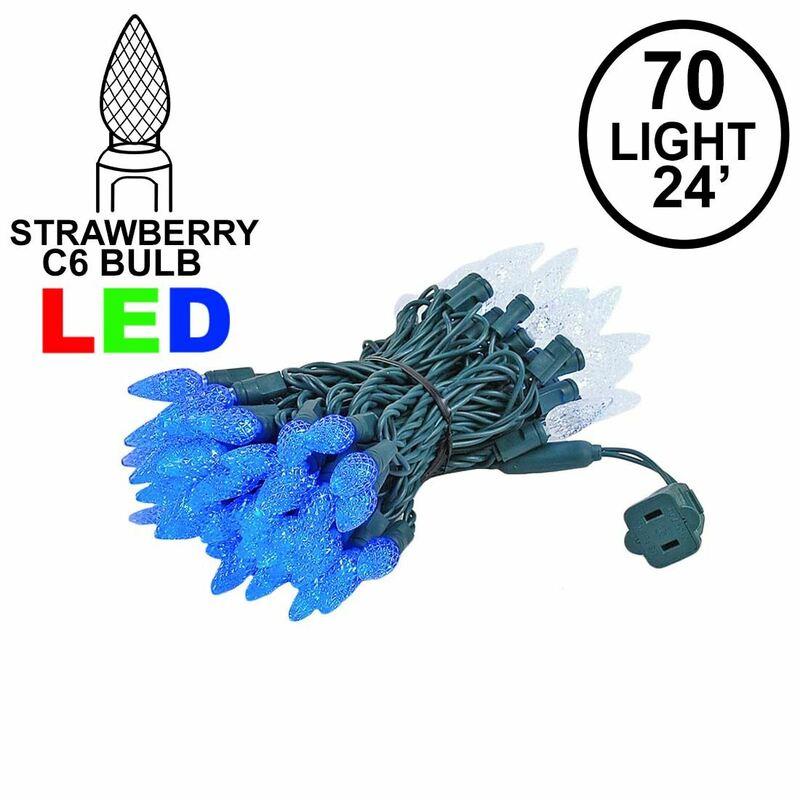 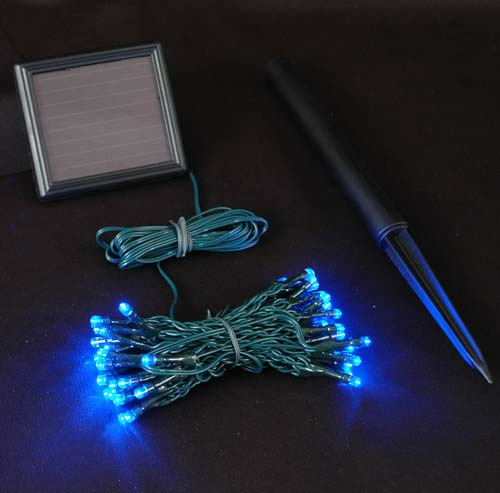 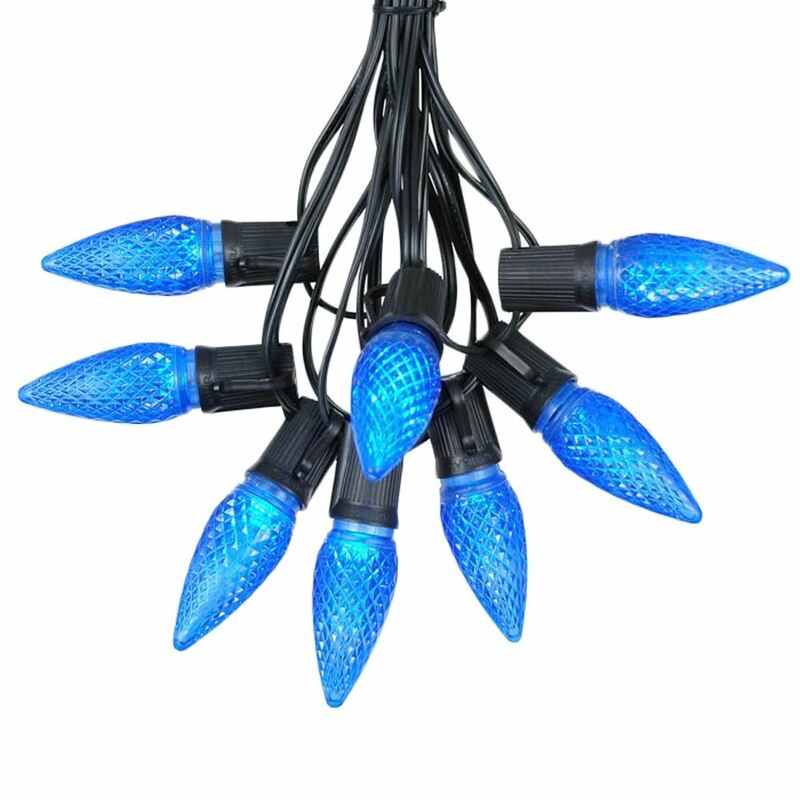 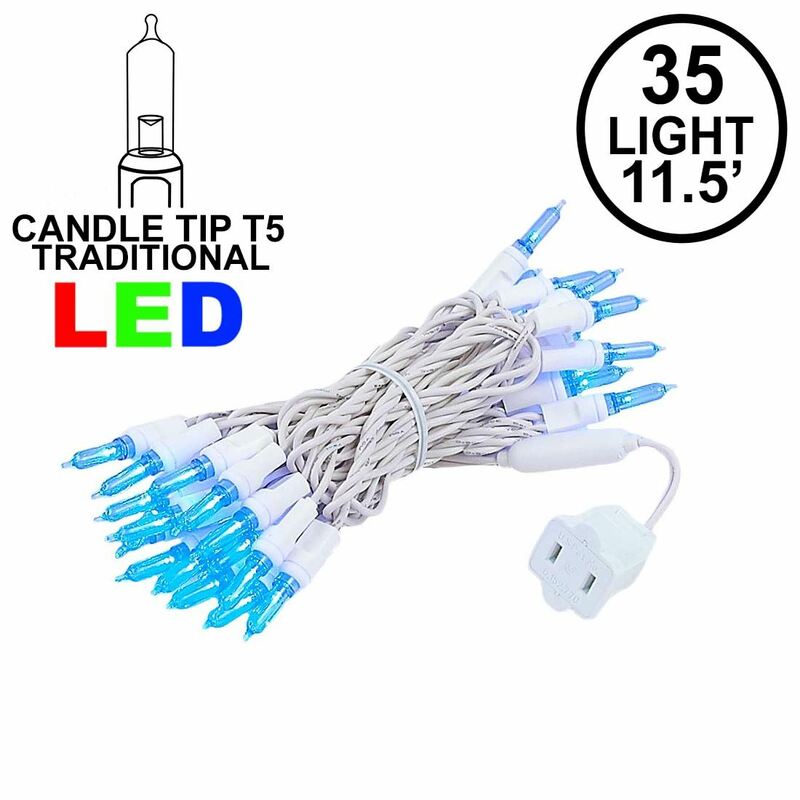 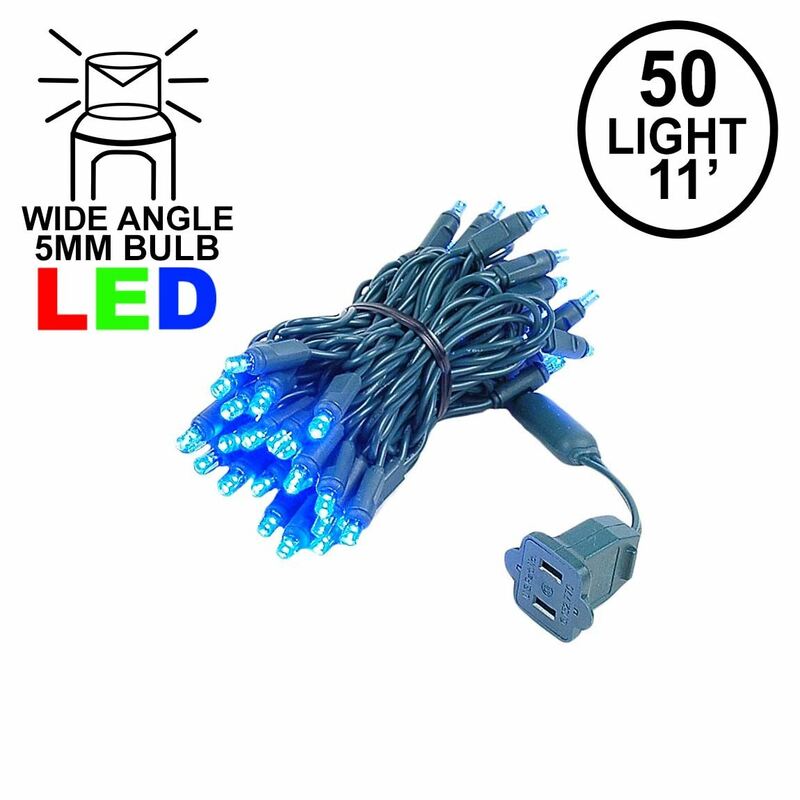 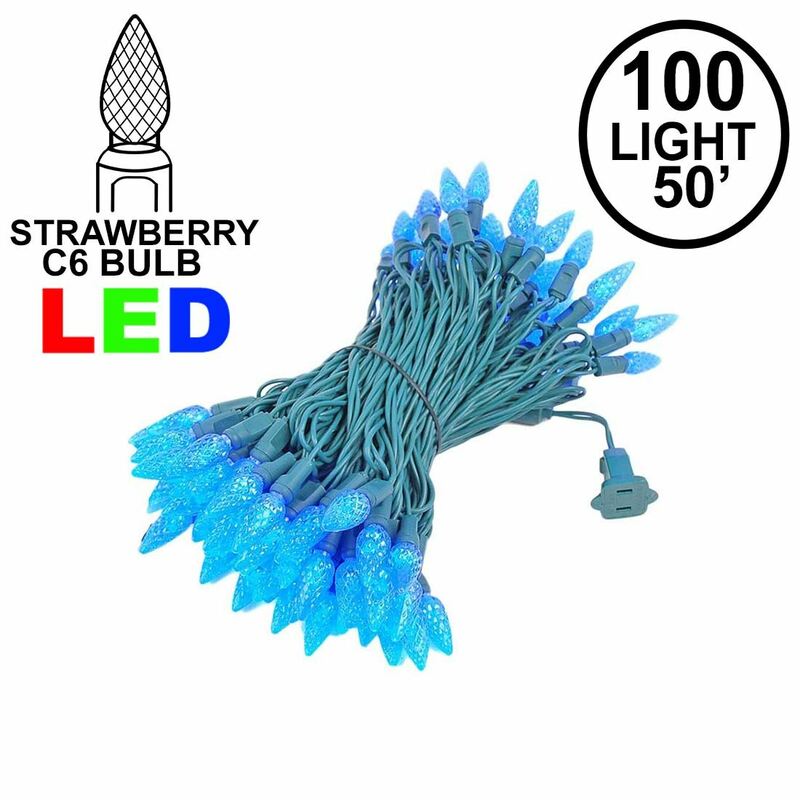 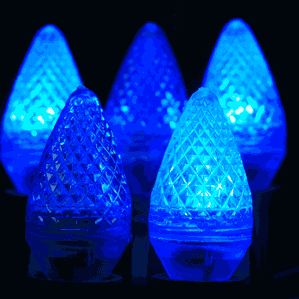 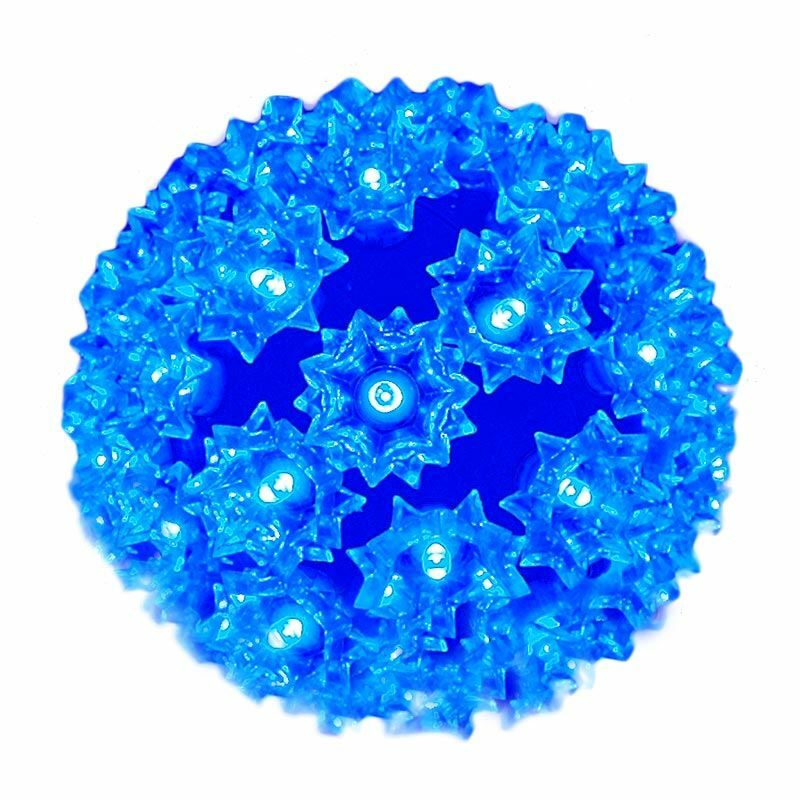 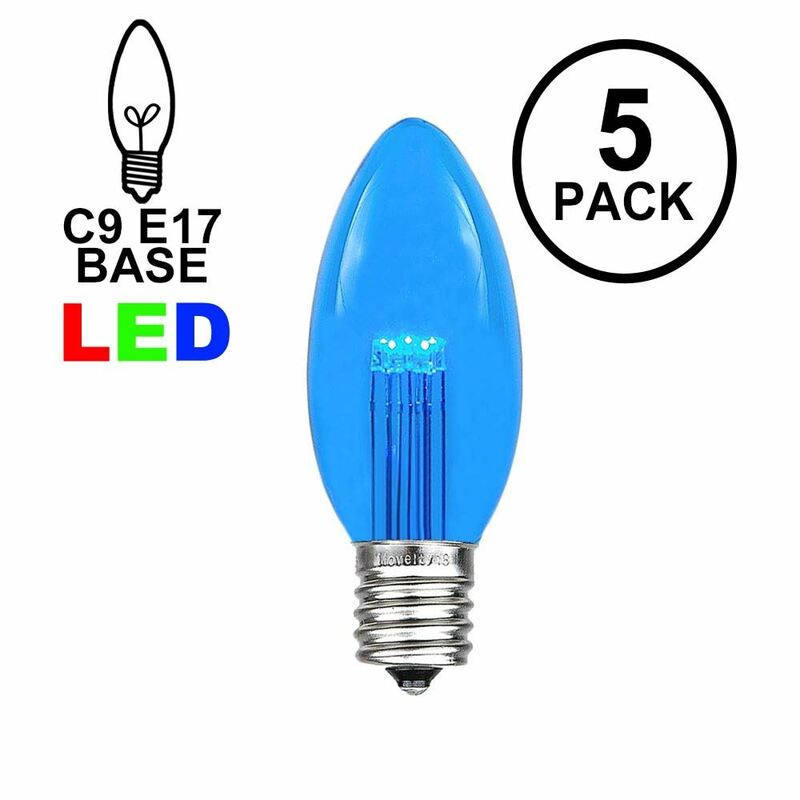 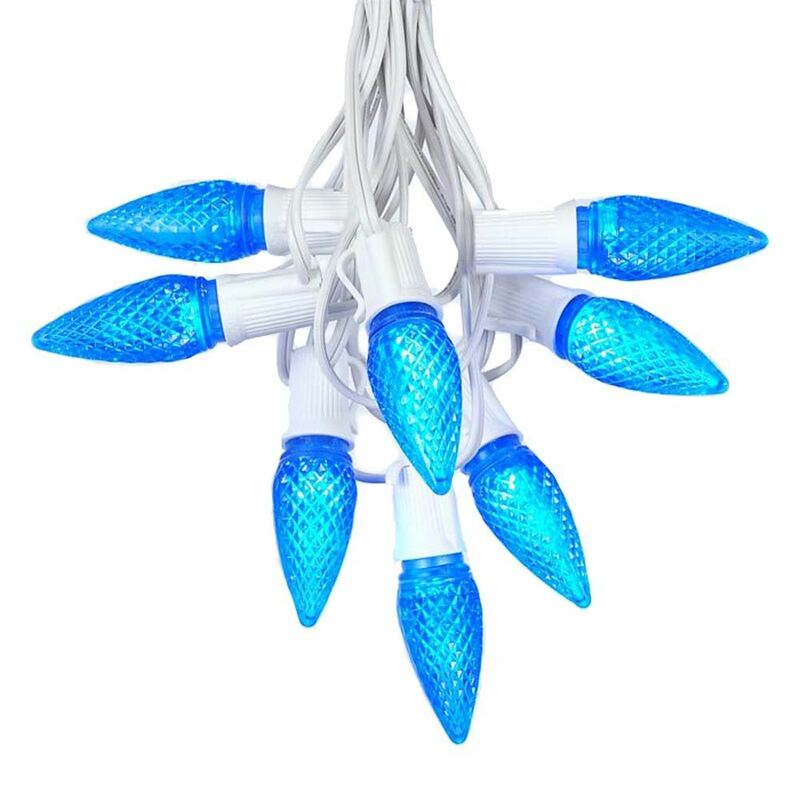 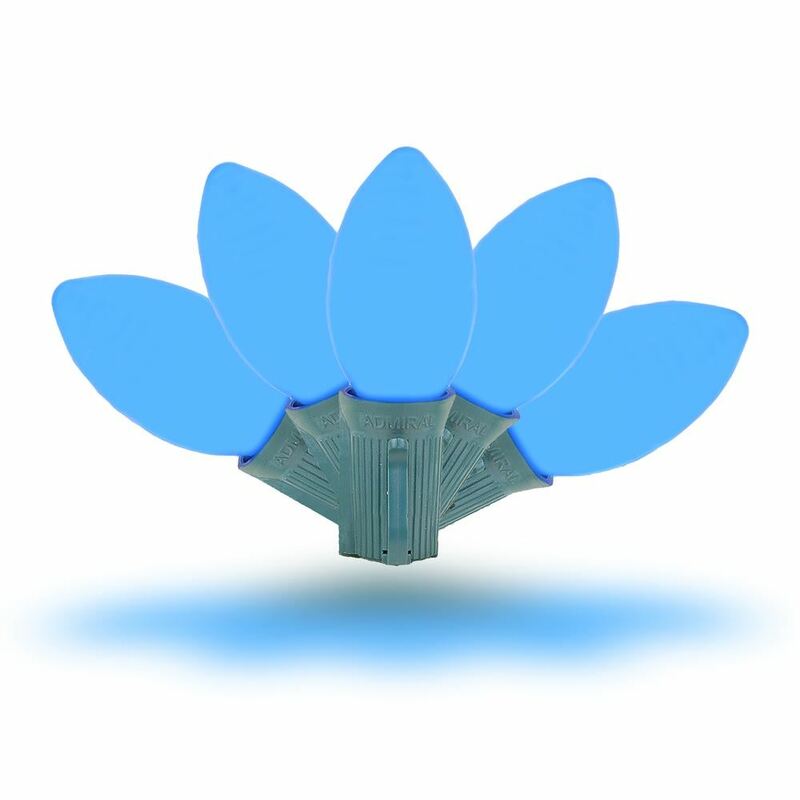 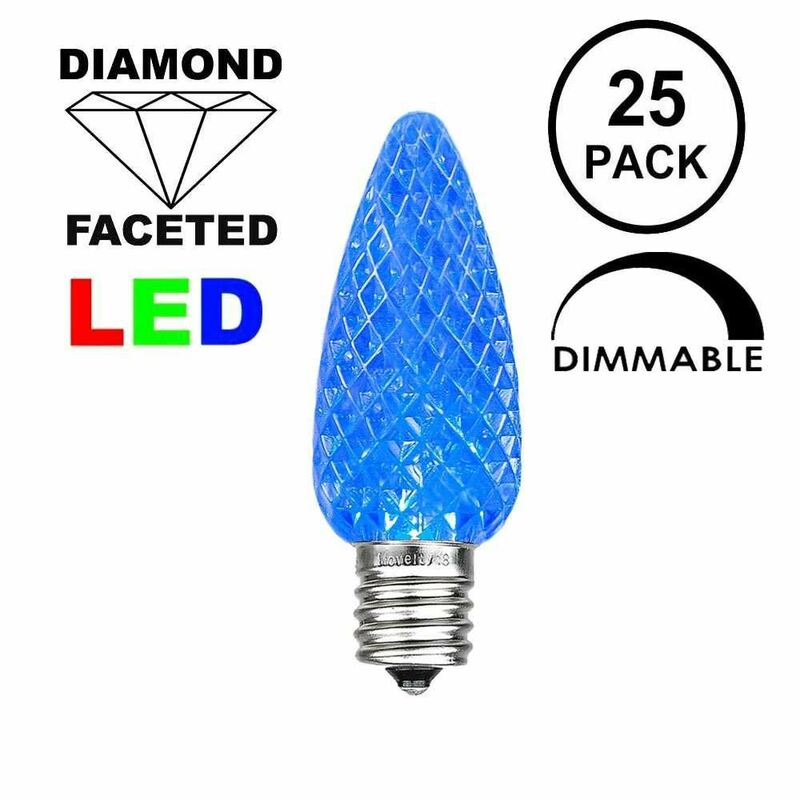 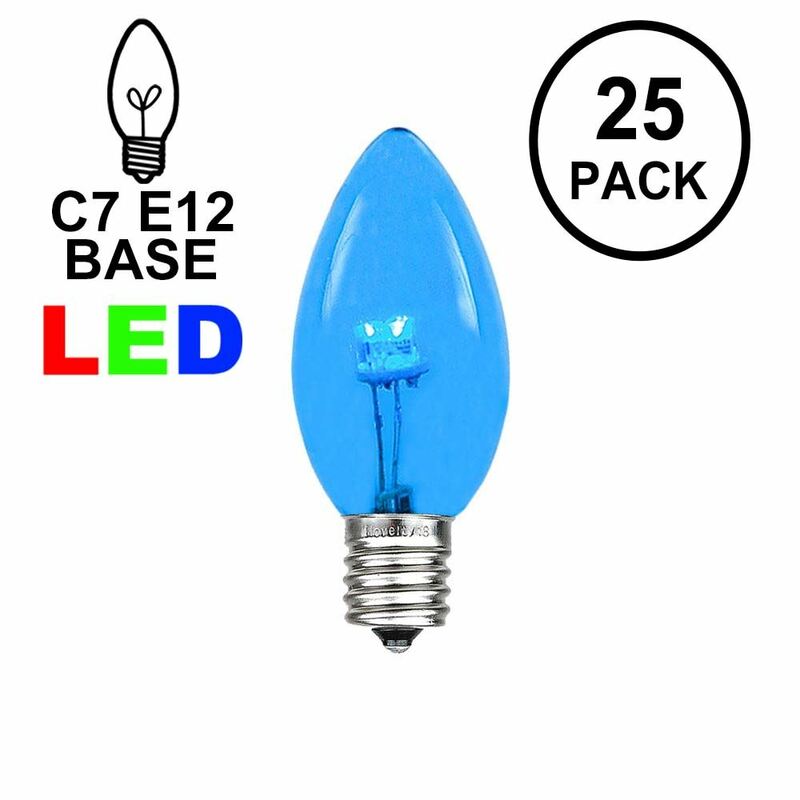 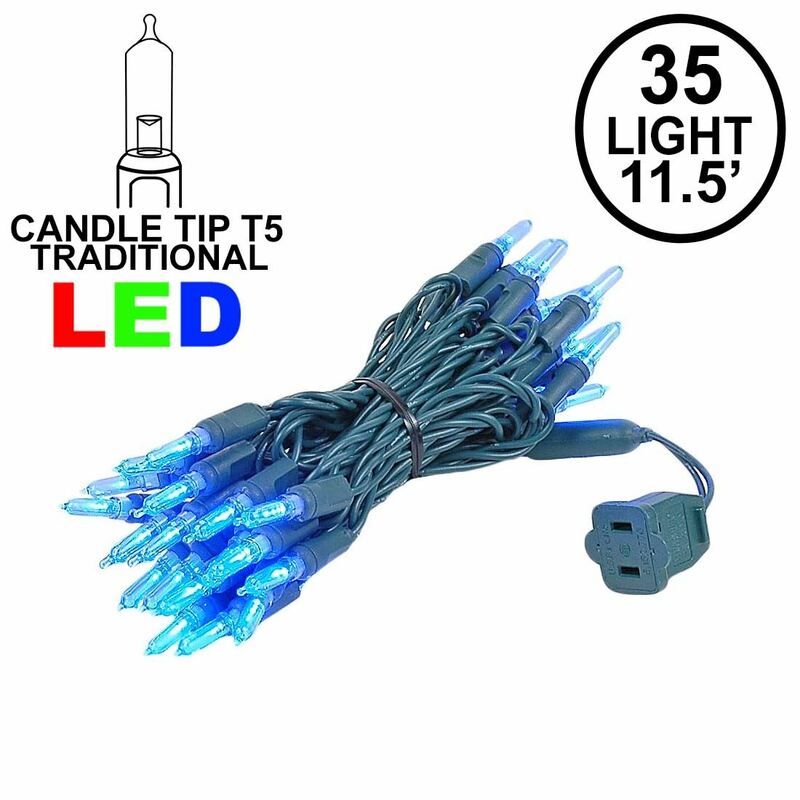 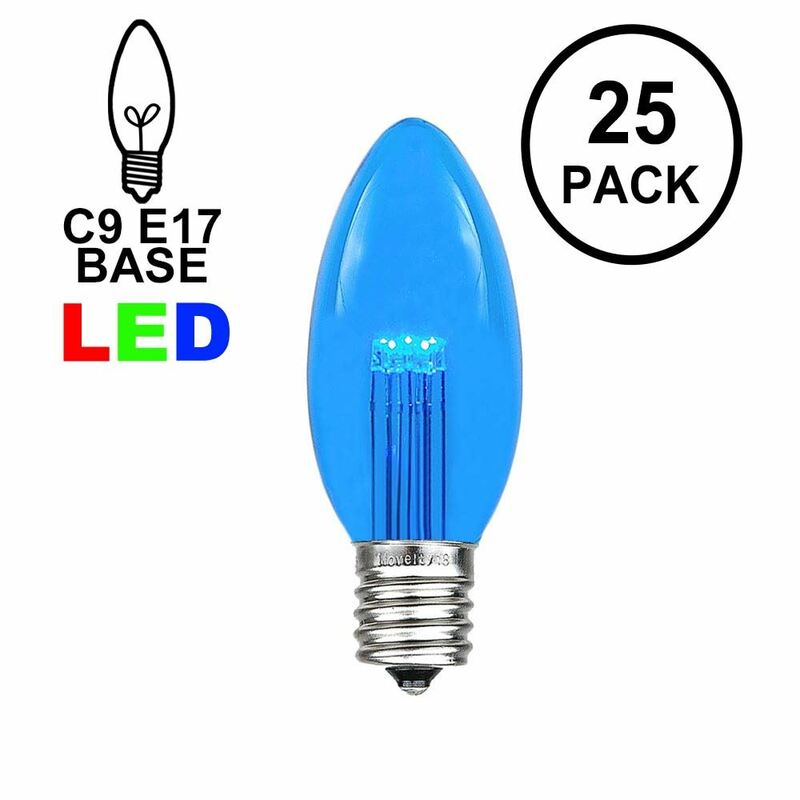 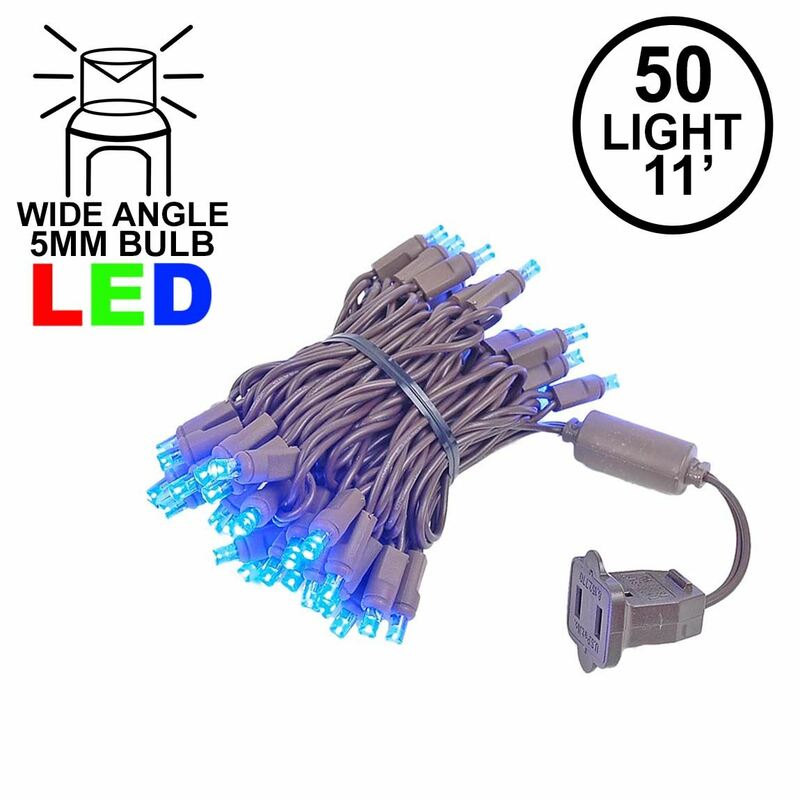 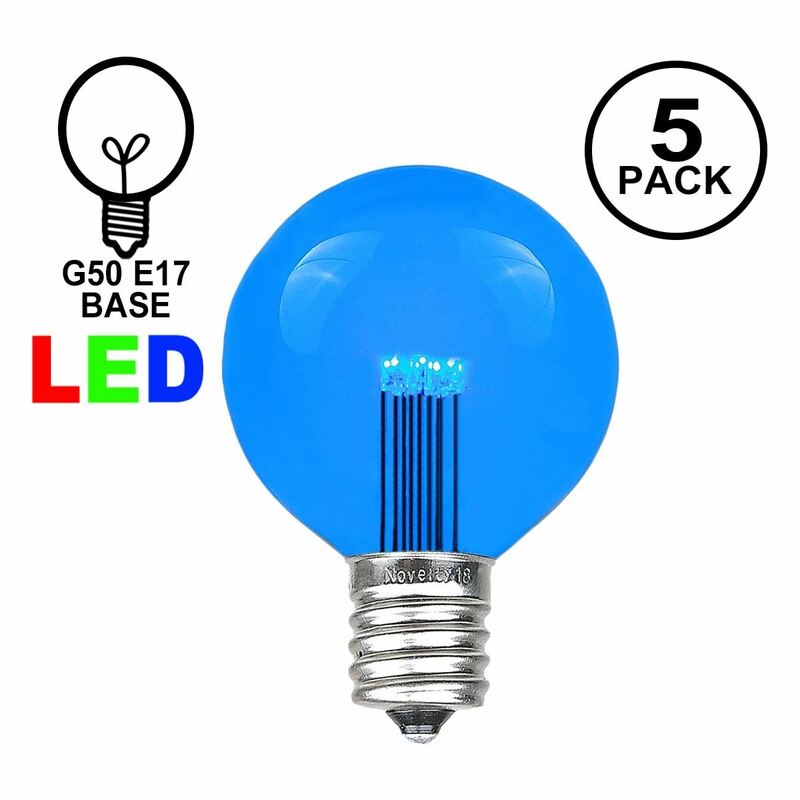 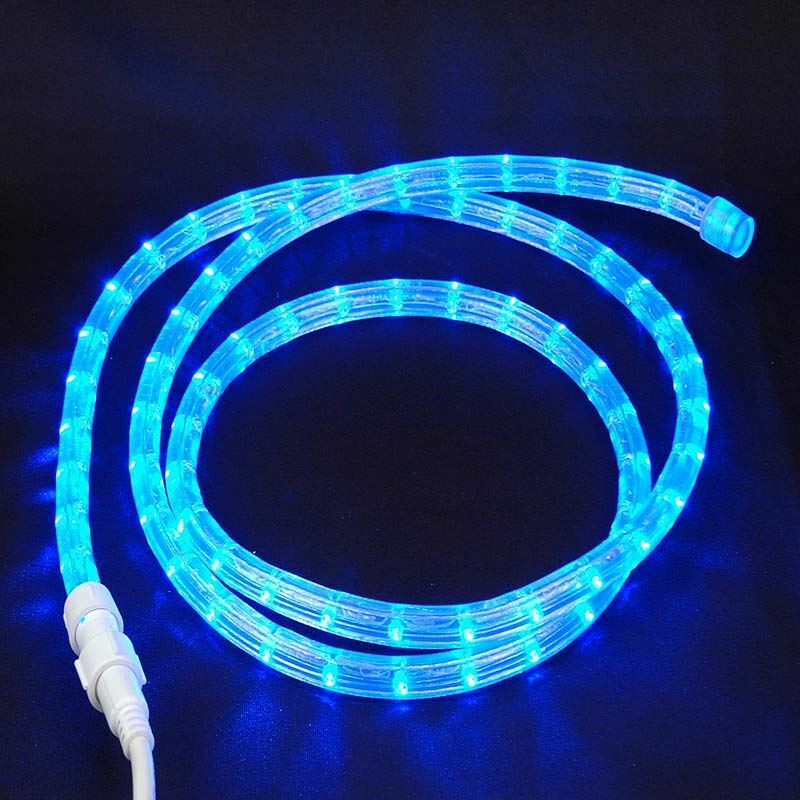 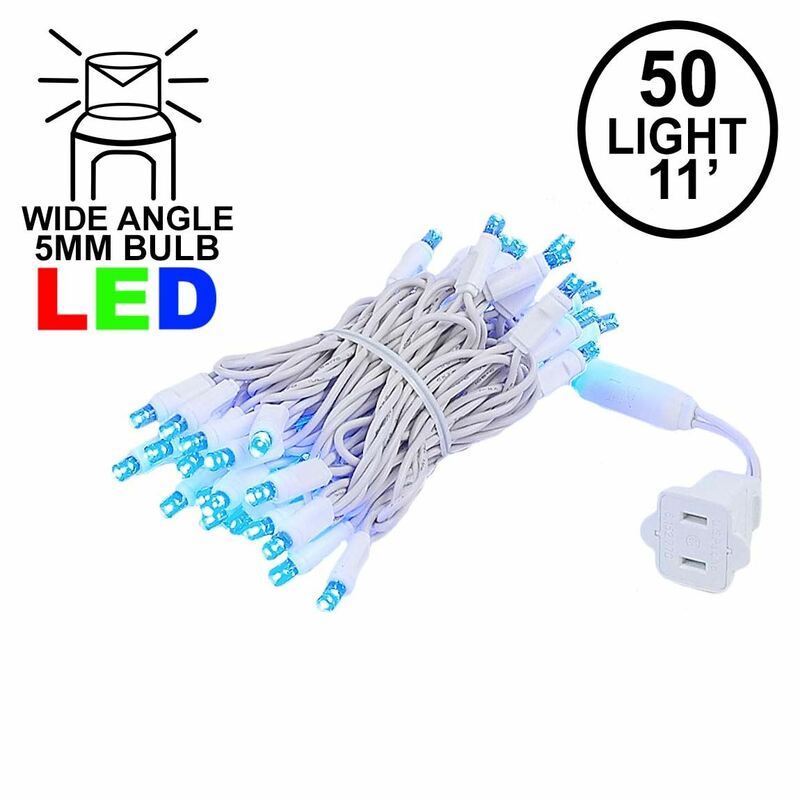 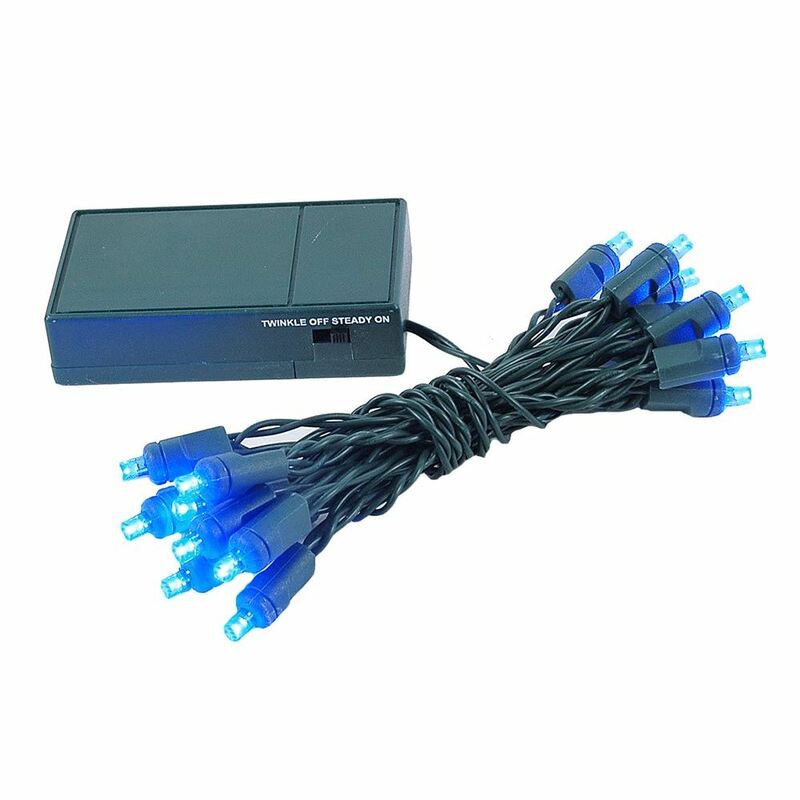 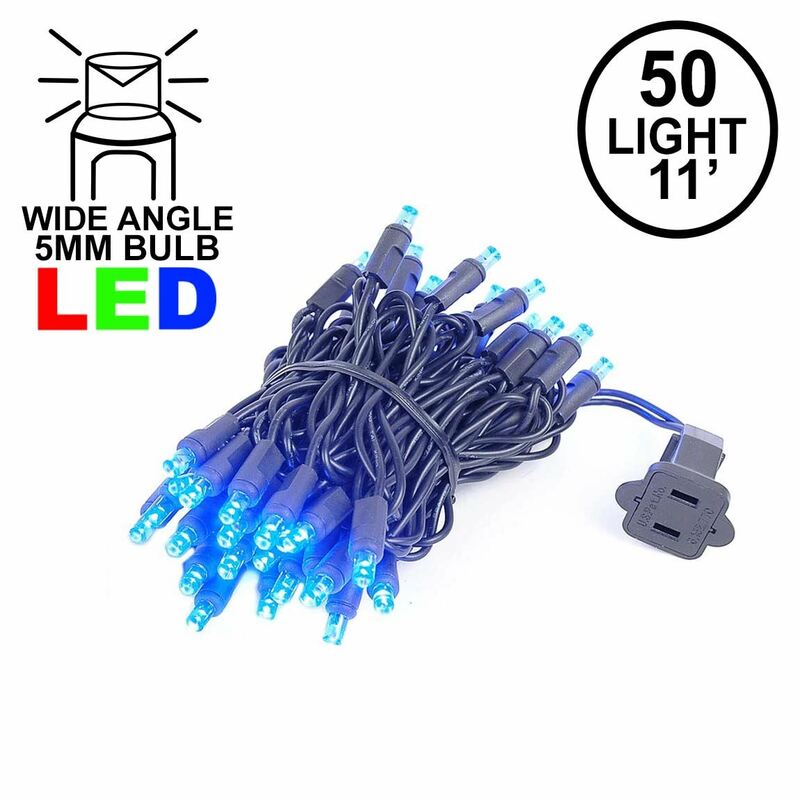 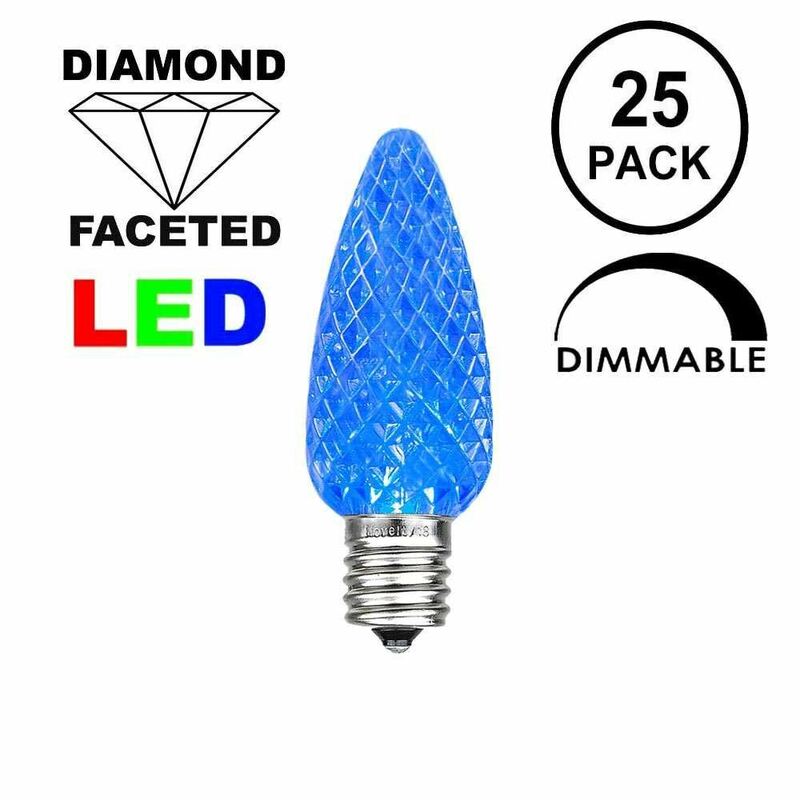 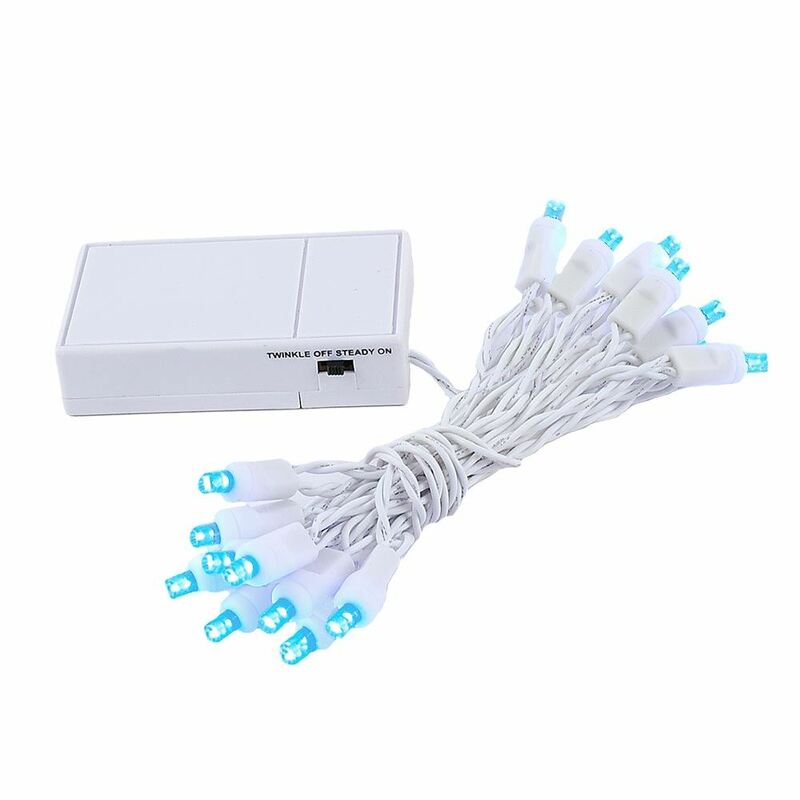 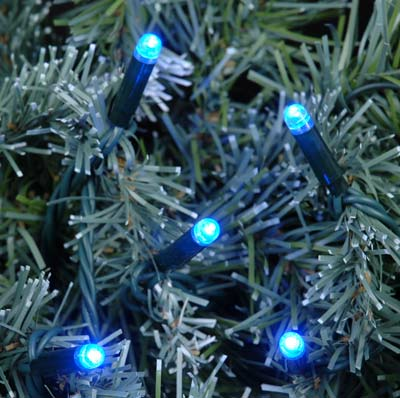 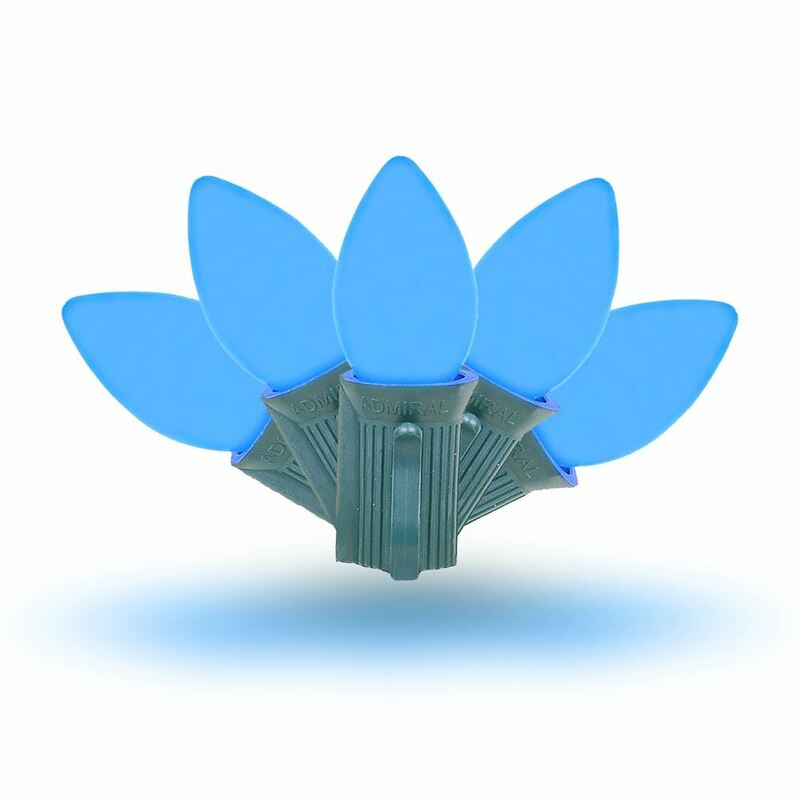 Blue LED Christmas Lights available on in several different styles form the blue LED C9 and C7 LED bulbs, to our very popular LED C6 strawberry, T5 traditional and our the wide angle LED mini lights strings. 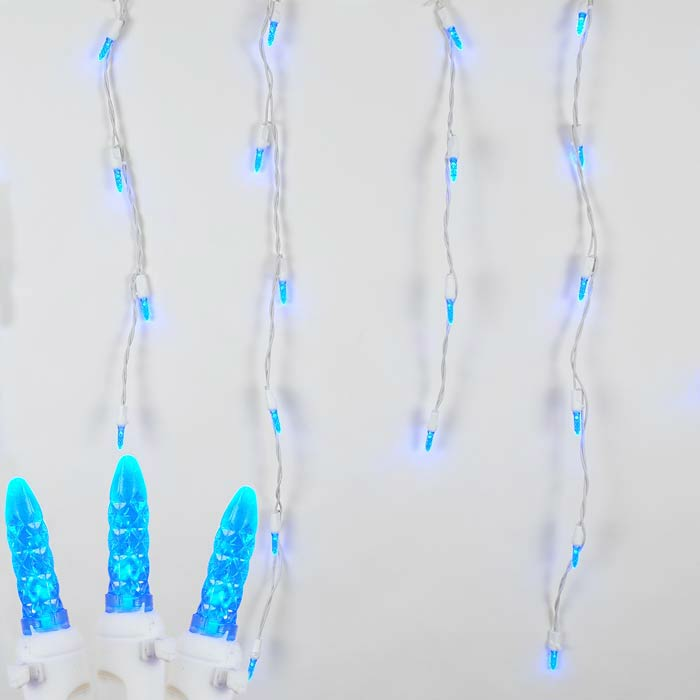 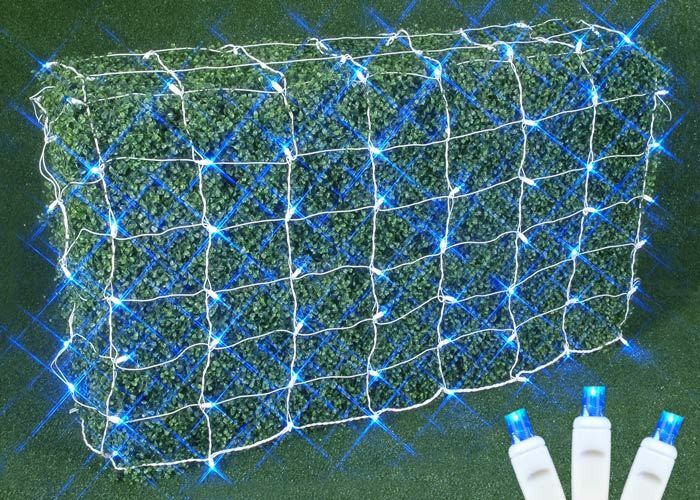 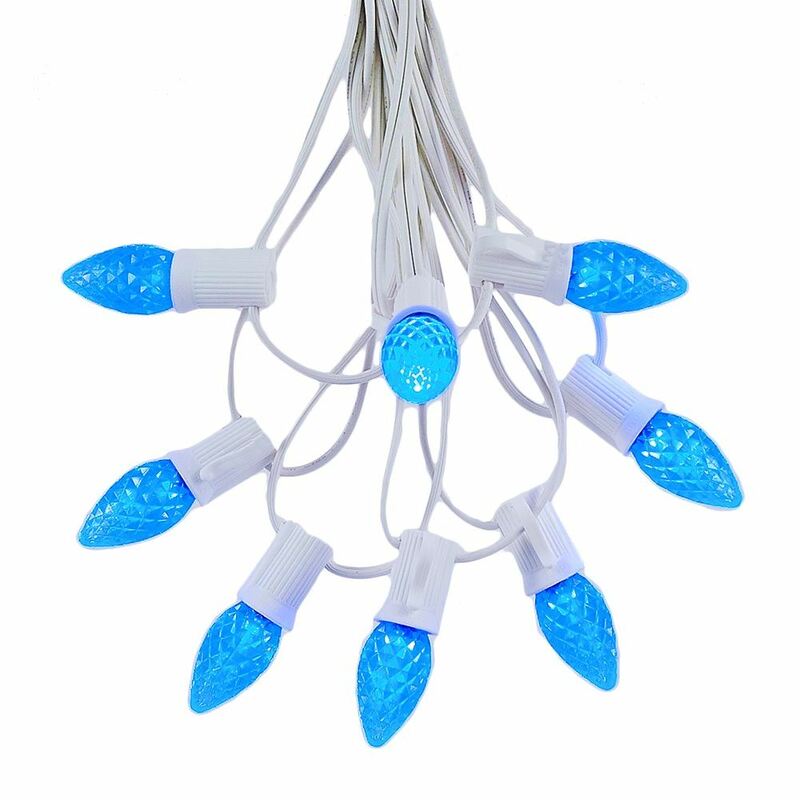 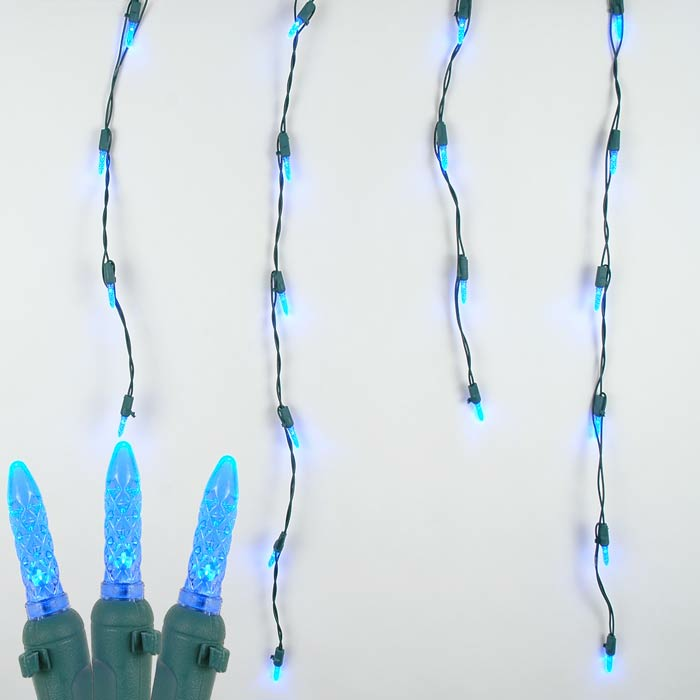 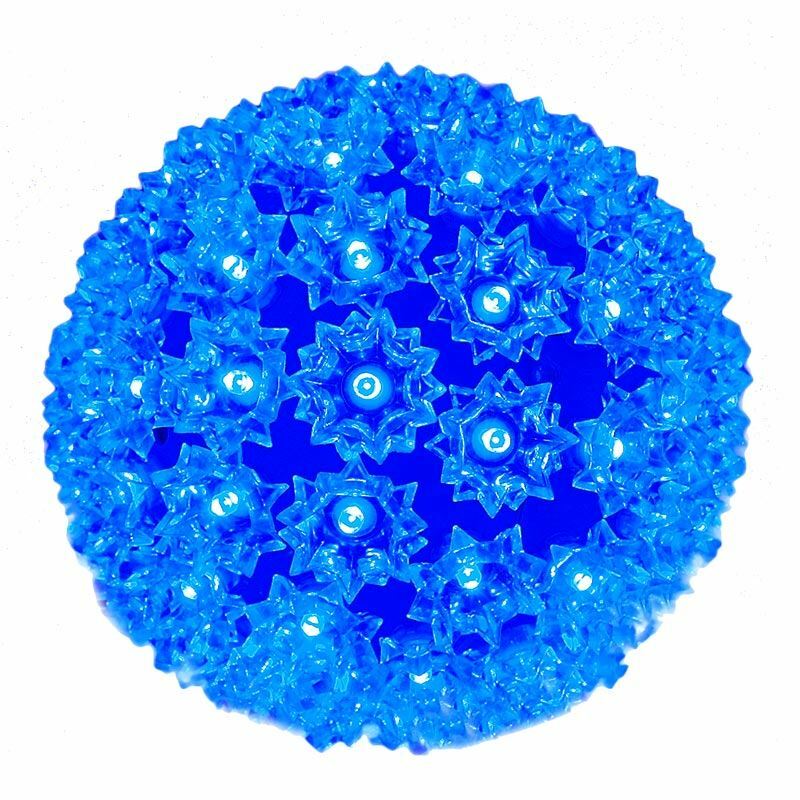 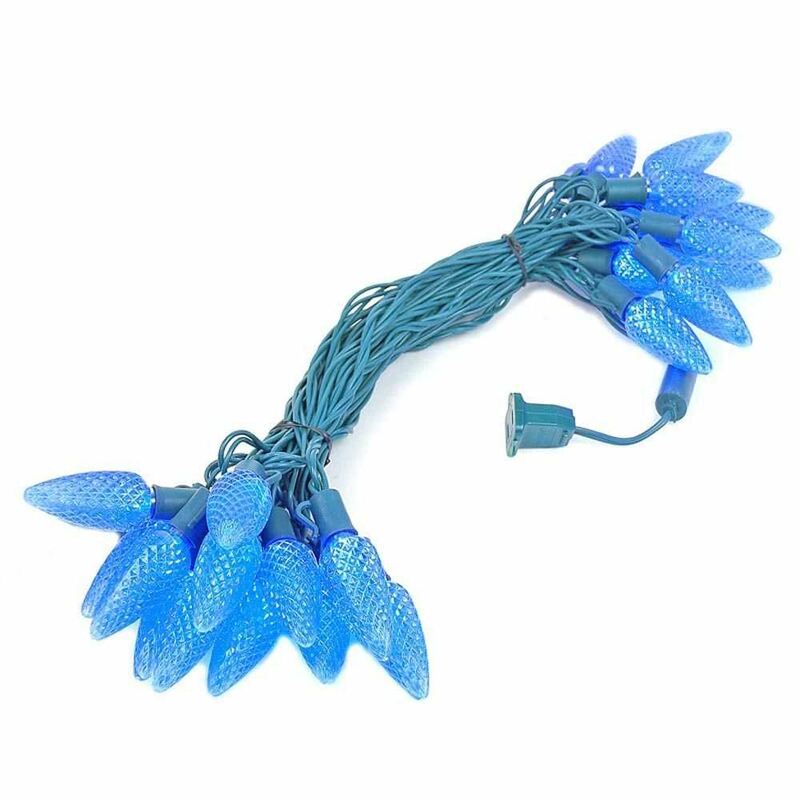 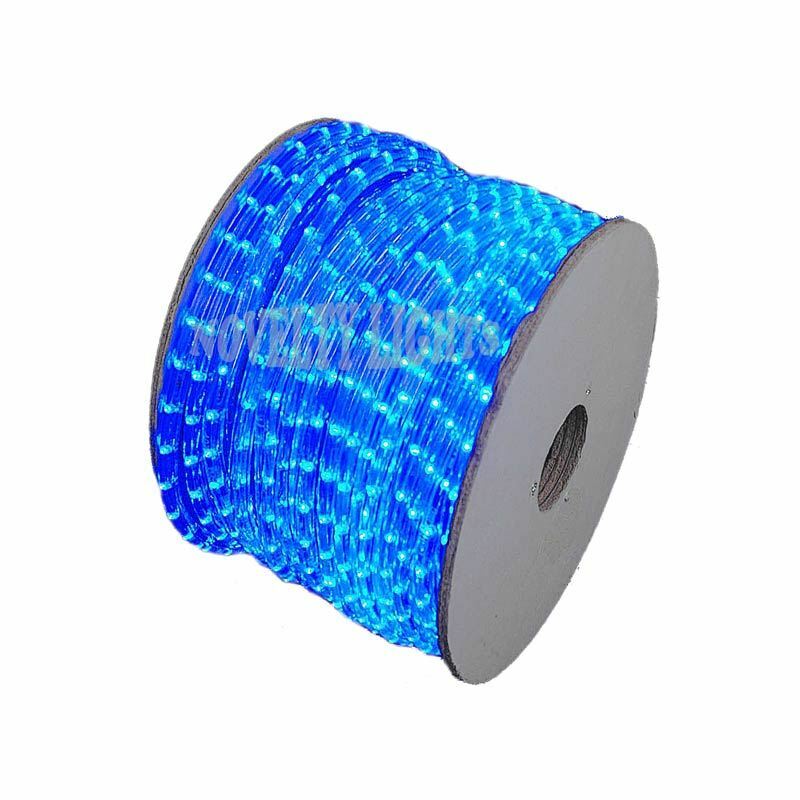 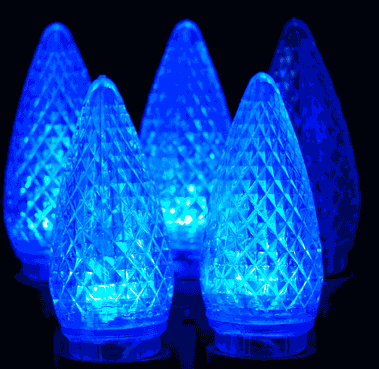 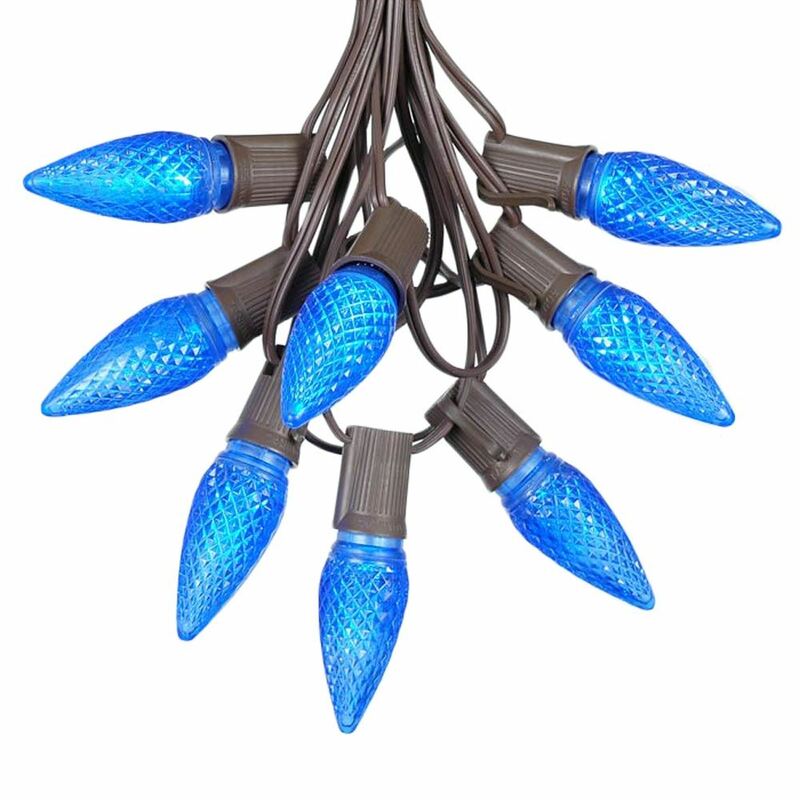 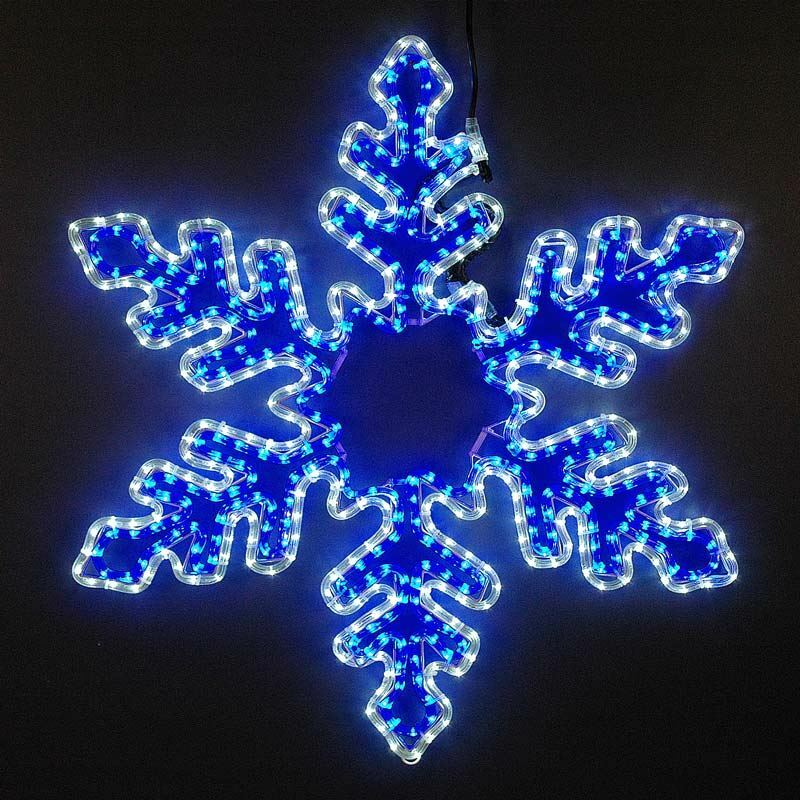 We also stock blue colored Icicle lights and net lights. 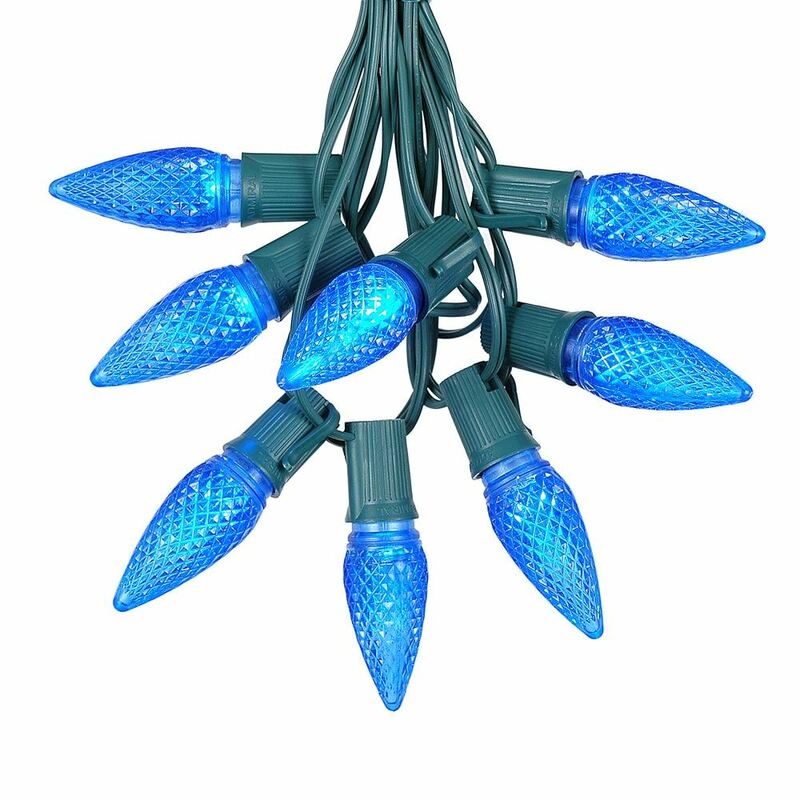 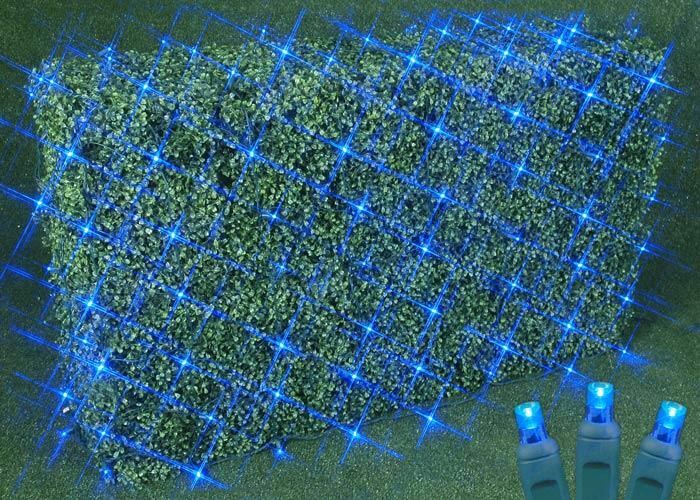 These energy efficient and versicle light sets are for indoor and outdoor use and will provide years of maintenance free use.